One of David’s favourite cars of this year; Skoda’s Octavia vRS estate. 2018 – WHAT AN UNSETTLED YEAR IT HAS BEEN FOR THE MOTOR INDUSTRY. Seated at my keyboard responding to a request to write a review of the year from the 100 or so new or updated cars we have tried and tested this year, it’s difficult to know where to begin. Perhaps with the unknown fallout from Brexit, if it ever happens, it’s a good idea just to consider what the pre-Brexit car industry means to Great Britain. The Society of Motor Manufacturers (SMMT) says the automotive industry is a vital part of the UK economy, accounting for £82 billion turnover and £20.2 billion value added. With some 186,000 people employed directly in manufacturing and 856,000 across the wider automotive industry, it accounts for 12.8% of total UK export of goods and invests £3.65 billion each year in automotive R&D. More than 30 manufacturers build some 70 models of vehicles in the UK, supported by 2,500 component providers and some of the world’s most skilled engineers. Figures just released by the SMMT show an 8.2% fall year-to-date in new cars built in Britain for UK and other global markets. I need add no more to that statement and only time will tell in 2019 and beyond whether whatever Brexit agreement is reached is the right one for all of us in Britain. 2018 started on a poor note with the fallout from the Volkswagen Group emissions scandal still continuing and it seems other brands were guilty as well. This has dampened customer confidence resulting in a downward spiral of sales, not just in the UK but in Europe and indeed globally. If the industry didn’t have enough to put up with as customers dwindled there has been the increasing fall in demand for diesel-powered models, the threat of towns and cities setting up future clear air zones, and the required implementation of the new WLTP (Worldwide Harmonised Light Vehicle Test Procedure), which came into force from 1 September with the aim of providing more realistic and accurate real-life fuel economy and emissions figures for all models. Such were the numbers of vehicles/engines that needed to be re-homologated, this caused a backlog with many manufacturers – even now – still facing shortages of models they can deliver to customers. And don’t mention rip-off fuel prices. If that wasn’t enough chaos the industry has had to contend with the falling value of the Pound against other currencies which has meant price rises to customers. And again going back to Brexit there is a distinct uncertainty by potential customers to commit to buying high cost items. The UK Government having financially promoted the sales of Alternatively Fuelled Vehicles with grants in the past has recently removed the PHEV Plug-In Vehicle Grant and reduced the Electric Vehicle Grant – so mixed messages from them. 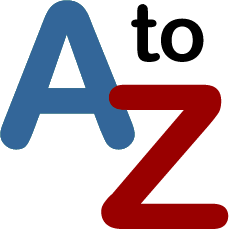 Looking into 2019 The Chancellor, in his recent Budget, announced increased VED road tax charges, and new emission bands and Benefit-in-Kind company car tax costs to be applied from 1 April. Enough of the gloom and doom – it’s the festive season so what motoring highlights have there been for us during this troubled year? Well the Car of the Year Awards season is well and truly in operation with an increasing number of magazines, newspapers, websites and ‘new/social media’ outlets all jumping on the bandwagon to dish out their Oscars for models they judge to be Car of the Year winners. My view is what one person or publication might see as a winner another person will not, so we just stick to the facts writing about relevant new or updated cars. 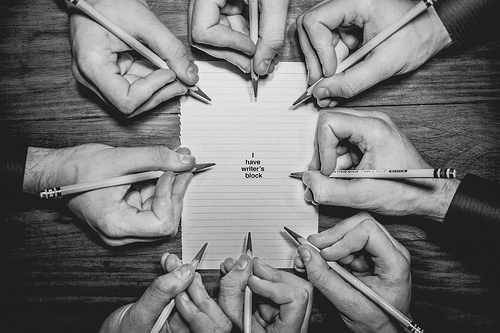 These are either relevant because of functionality, performance, price or other elements such as brand desirability. The big story of the year has been the continuing growth in sales of SUVs, Crossovers and 4x4s in very large to very small sizes. It seems every manufacturer must have at least one in their range, even Rolls Royce and Bentley. 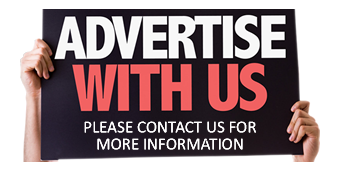 Sales of these types of SUVs of all sizes account for over one in every three new cars sold in the UK and Europe. In the UK it’s the Nissan Qashqai that leads the way and it’s built in Britain. 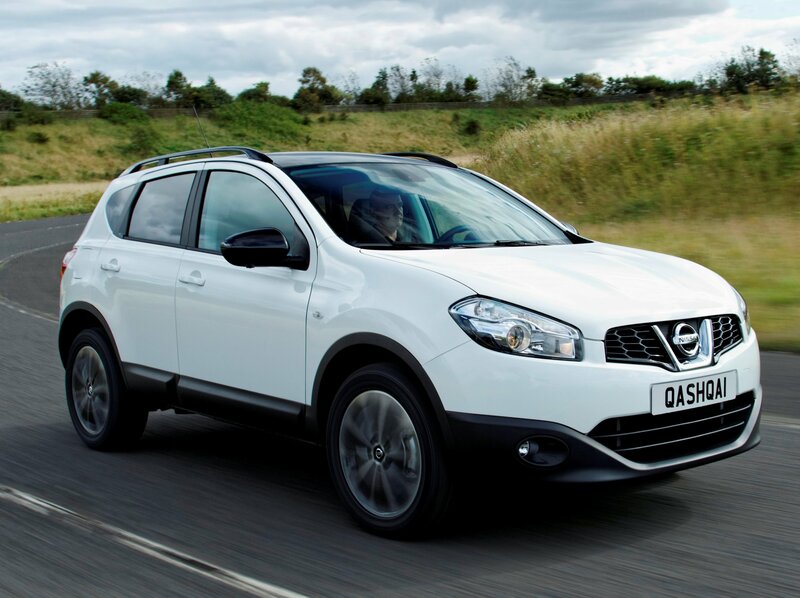 British-built and flying in the SUV sales league is Nissan’s Qashqai. 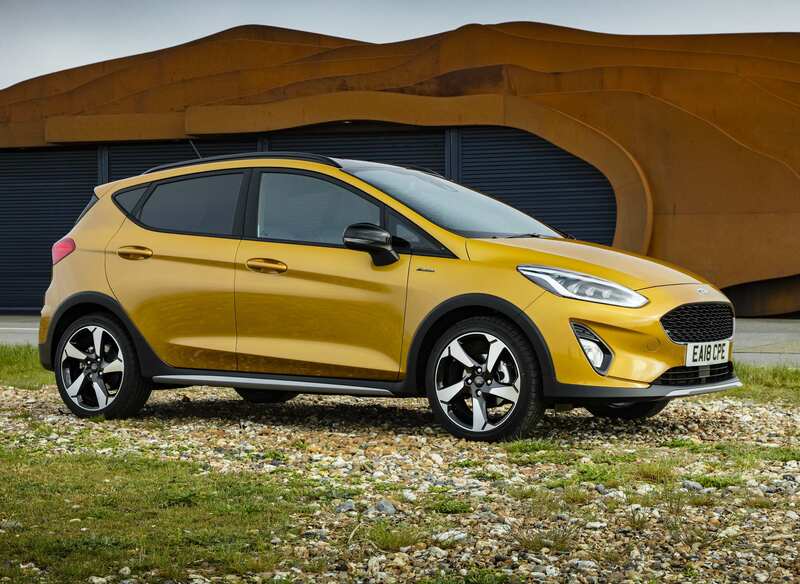 Next most popular is the Ford Kuga closely followed by the new and increasingly popular Kia Sportage – which would be my choice of a mid-sized SUV model. A larger SUV fit for most people’s needs is the excellent and roomy Skoda Kodiaq, my personal choice in its sector, and if size doesn’t matter the very new Suzuki Jimny is the most impressive SUV I tried off-road driving this year. 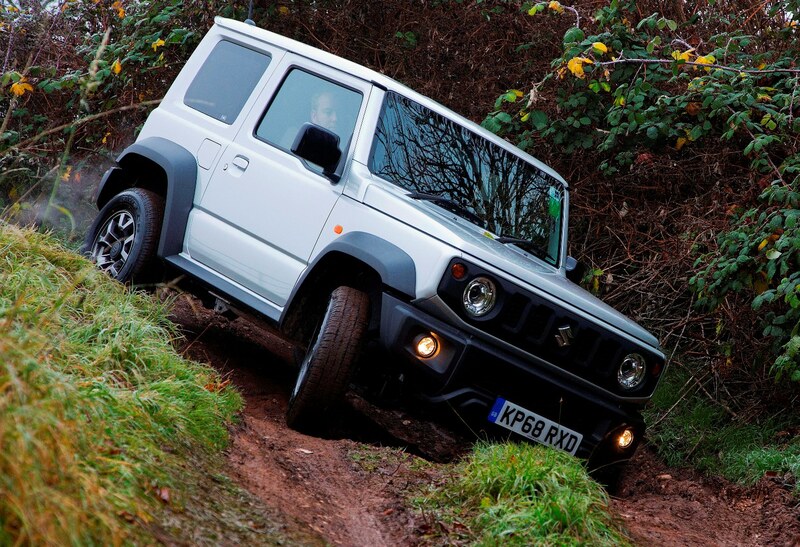 Suzuki’s Jimny is full of character and an excellent off-roader. Of course Range/Land Rover models reign supreme for off-road capabilities but that requirement is becoming less relevant and UK sales of Land/Range Rovers have fallen by 6.2% so far this year. 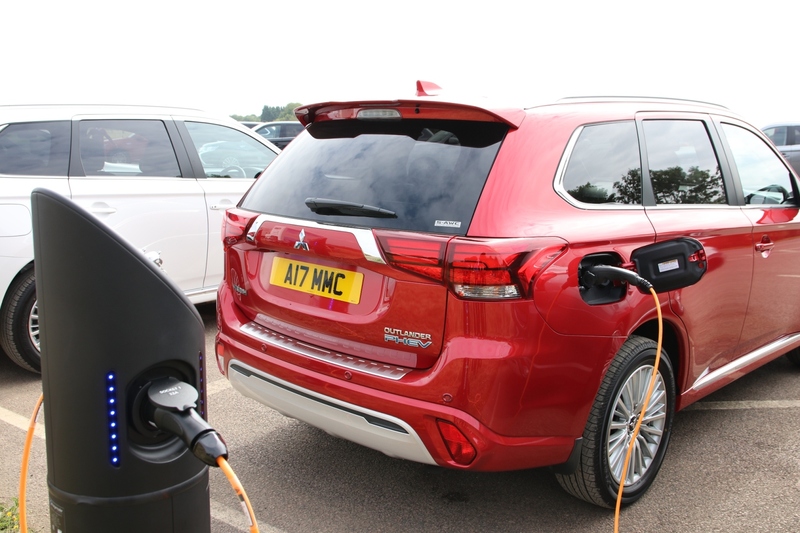 More relevant however has been the boom in sales, before the Plug-In Grant was removed, for PHEV SUVs and the clear leader is still the Mitsubishi Outlander which was updated this year with more performance and a longer electric-only driving range. 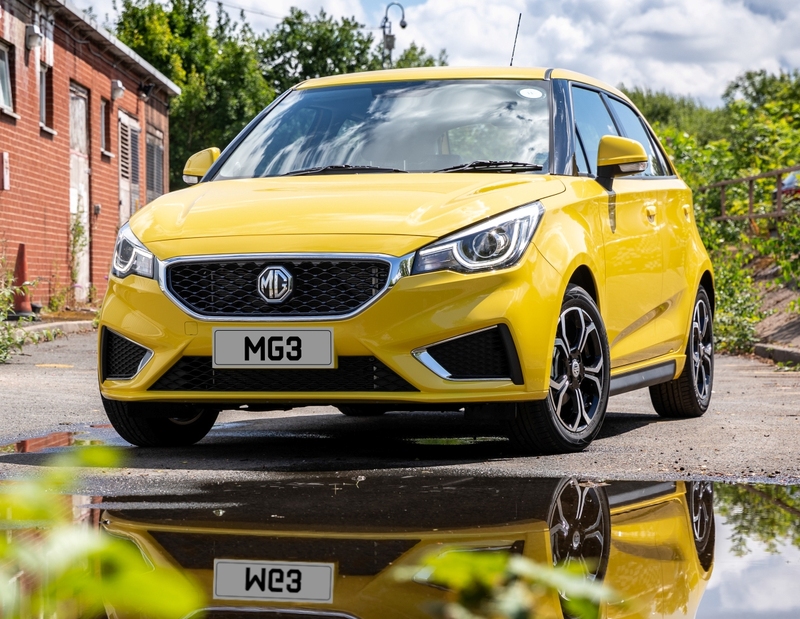 With lower CO2 emissions their appeal is lower cost VED road tax and very attractive Benefit-in-Kind tax rates for company car users, and UK sales have risen by 11% so far this year. 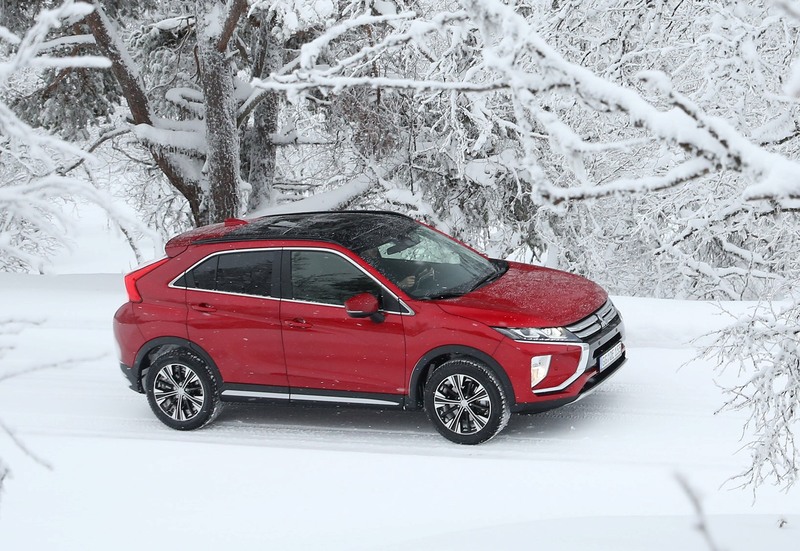 Mitsubishi also launched their new compact SUV the Eclipse Cross, which has just been voted RJC Japanese Car of the Year 2019. However, confusingly there is also the 2018 Car of the Year Japan competition award, which it has just been announced has gone to the Volvo XC40. One thing in common though – they are both SUVs, which shows the global importance of such vehicle types. Mitsubishi Motors UK also started importing this year the new Shogun Sport, a large hard-core 4×4 off roader with seven seats, which is based on their hugely popular L200 Double Can pick-up models. Mitsubishi sales are up 30.7% this year – the highest increase for a mainstream brand – but top of the sales chart in percentage increase terms is the niche brand of MG with an increase of 110.6%. Supermini sector cars still remain the top selling models, with the new Ford Fiesta maintaining its number one UK best-selling car title. During this year the range was extended with the addition of Active versions with their higher stance and SUV styling. I actually preferred these versions as they give easier access and the ride quality is more compliant. Best-selling car in Britain in 2018 was the Ford Fiesta. Ford’s revised compact SUV the EcoSport has also shown rapid desirability, with a 56% increase in demand so far this year. 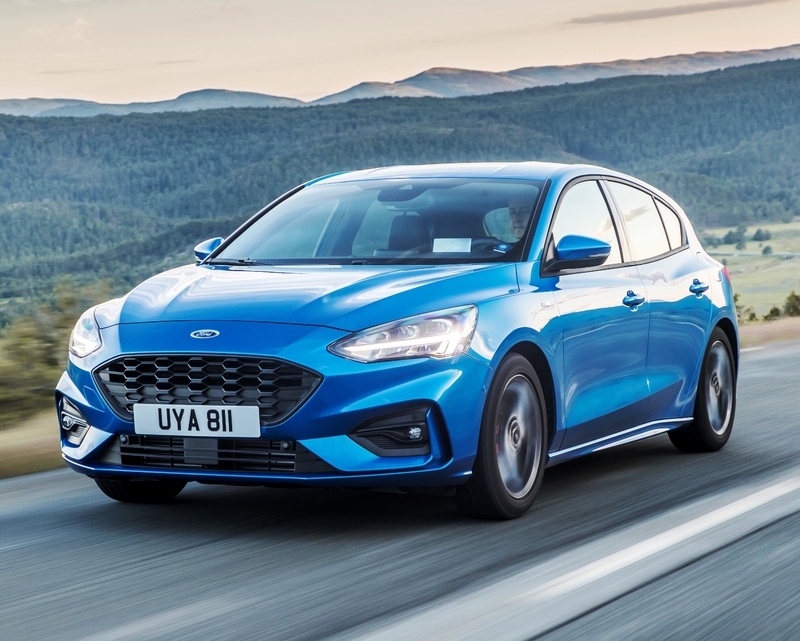 Ford also introduced their new Focus range of Hatchbacks and Estates with stronger exterior styling, much improved levels of specification and on-board driving support technologies, all of which will appeal to potential customer down-sizing from upper medium D-segment cars. Whilst the new VW Golf is currently outselling the new Ford Focus, I’m not sure why as the Golf is good to drive but bland to look at and the interior is boring. Another VW Group product, the longer-serving Skoda Octavia Hatchback, or better still the Octavia Estate, I still believe to be class leaders in this segment because of the extra interior space, the availability of the VW Group components and Skoda’s ability to just add more in terms of refinement and value for money. 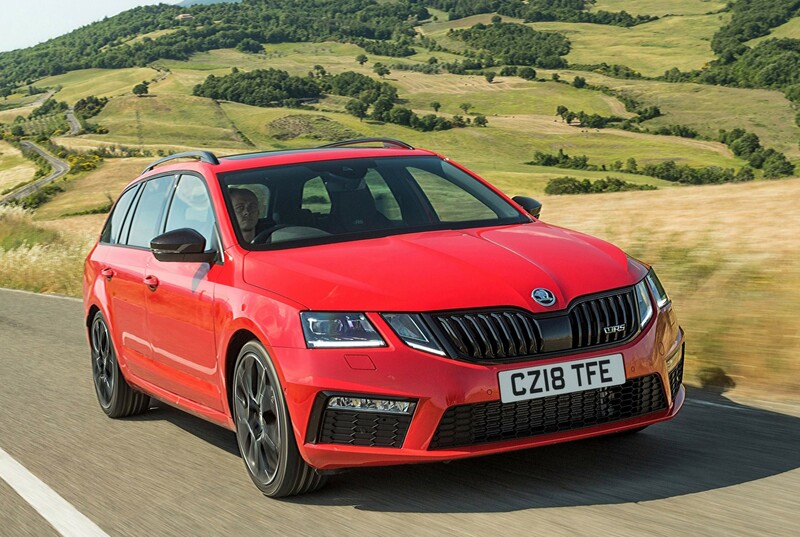 My recent test driving spell with the Octavia vRS Estate 2.0 TDI 184 hp auto with 4×4 traction was one of the best on-road driving experiences this year – it was such a complete, roomy, very specced-package and easy to live with plus it had a good turn of speed when needed. 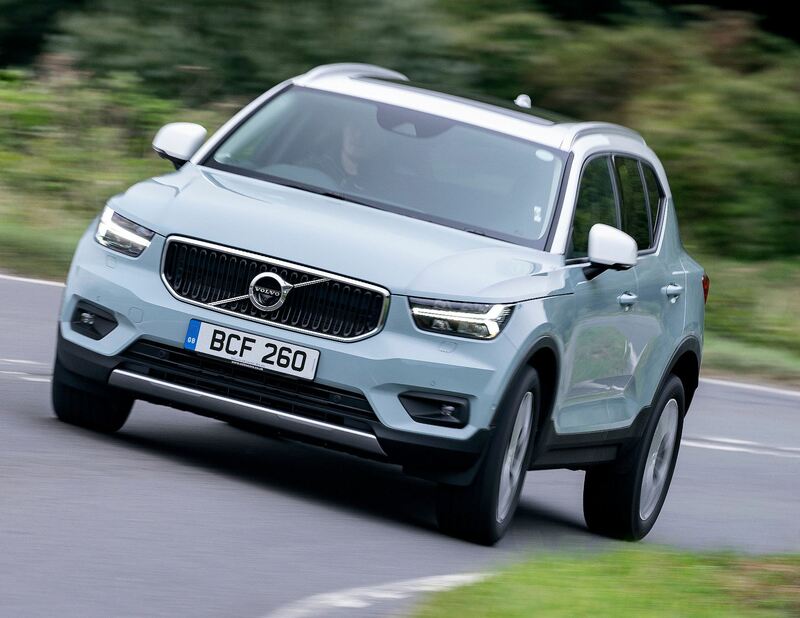 Other notable models tried and tested included various new Volvos, the V90/S90, V60, XC60 and XC40 plus their new engines and all resulting in record global sales and an 8.2% increase in UK registrations. 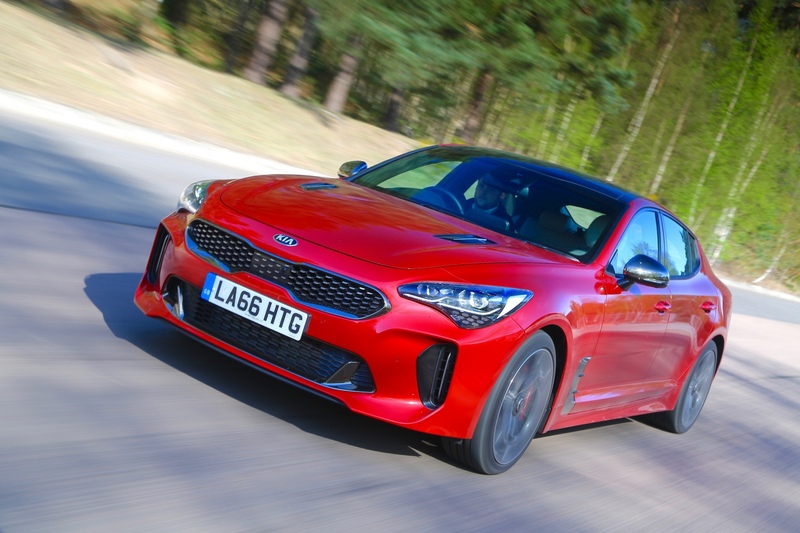 Kia impressed us with the launch of their Stinger hatchback, a sharply-styled competitor to the like of the Audi A5 Sportback. It has real road presence and a classy high spec interior with potential desirability. With the option of 2.0 and 3.3 litre turbo petrol and 2.2 diesel engines, and of course priced well below competitor German brands in the D-segment, it was the surprise package of the year and an impressive statement of design intent from the South Korea brand. Honda has not been idle this year. The UK is their largest market in Europe and they launched the revised Jazz supermini with its clever folding rear seats making it a versatile, easy to drive vehicle. 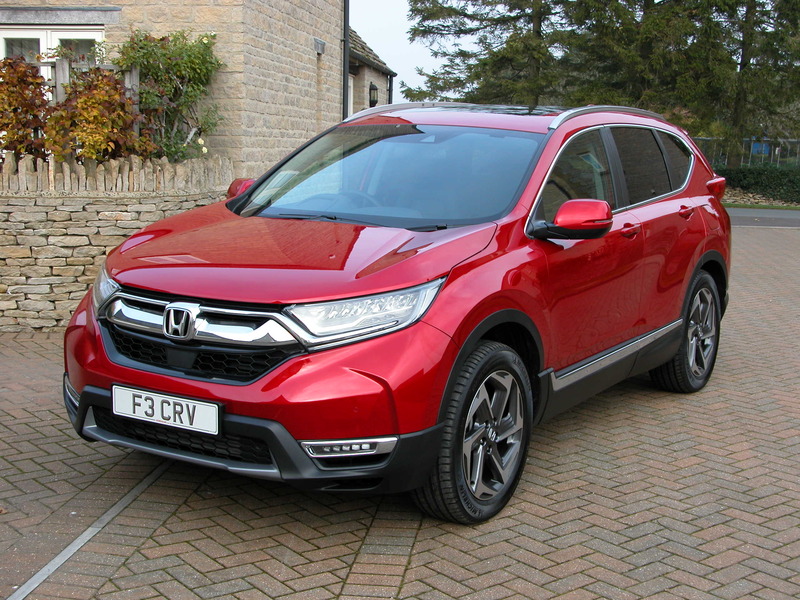 The CR-V large SUV has recently been introduced and Honda says it is the World’s Best Selling SUV. This time around there are five and seven seat models, no diesels and a petrol-electric hybrid powertrain to come next year. Meanwhile the British built Civic five door hatchback has a diesel engine added to its range and just recently a four door Saloon version has joined the line-up. This variant is built in Turkey. Mention should also go to Lexus for their RX 450h and 450hL large self charging petrol-electric hybrid SUVs – classy, huge quality and a more exclusive choice than Audi/BMW/Range Rover competitor models. This year Vauxhall/Opel brands were taken in ownership by the PSA Group joining their Peugeot, Citroën and DS brands. 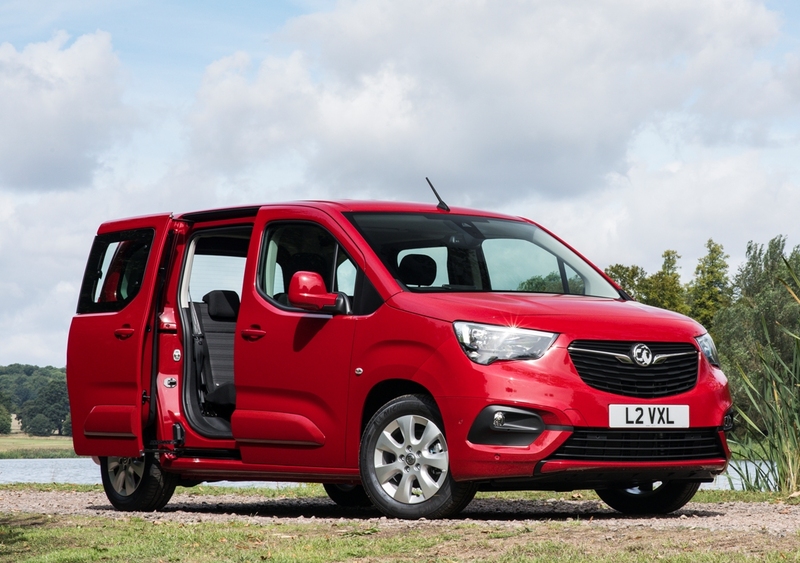 That partnership is already paying off with three consecutive months of increased Vauxhall UK sales, with an improving share of the new car market. The Corsa supermini, Mokka X small SUV and Insignia upper-medium sized Hatchbacks and Estates are proving to be their best-selling models, supported by the PSA partnership models such as the Crossland X and Grandland X SUVs, and just coming to market ready for 2019 sales is the Combo Life MPV range based on the Peugeot Rifter and Citroën Berlingo mid-sized MPV ranges. 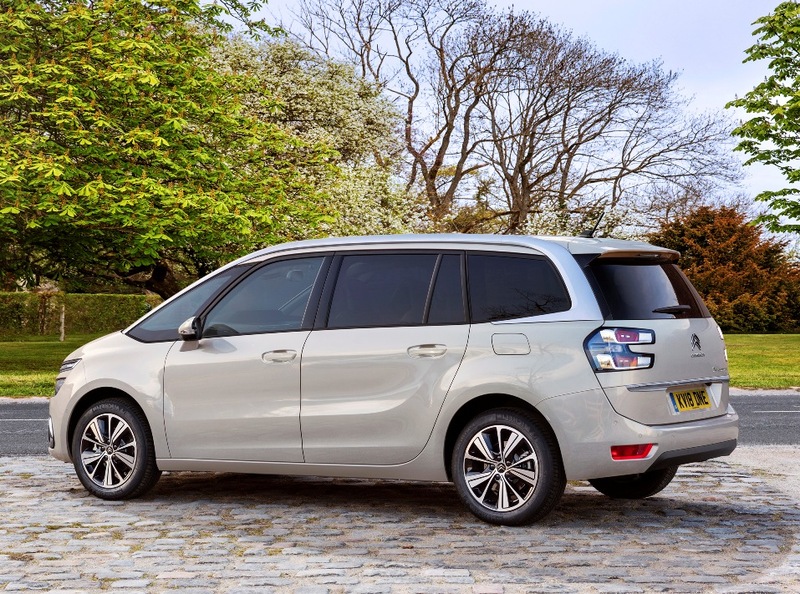 Talking of MPVs Citroën made a strategic marketing move during the year by changing the name of their mid to large sized people carriers to the C4 SpaceTourer for five seater versions and Grand C4 SpaceTourer for larger seven seat versions. The name change for C4 branded versions coincided with the vehicles receiving additional user-friendly functions, the latest technologies, more personalisation features and options, plus Citroën’s Advanced Comfort programme and it further distances the models away from its Crossover/SUV models. I found the large but still nimble Grand C4 SpaceTourer 160 hp BlueHDI automatic a stylish, fuel frugal and very user-friendly holdall for the family holiday in the South West. In reality it was noticeably better in use than the less versatile and now commonplace SUVs. MPVs are not as popular as they once were but they remain unbeatable for functionality. The versatile Grand C4 Spacetourer large MPV. There are lots more models worthy of mention I have driven and lots more models I haven’t driven but I hope to catch up with those in 2019. A prosperous and safe Miles Better Motoring New Year to you all. I am very grateful to all my contributors who help ‘Wheels-Alive’ to keep rolling along. My particular thanks to David for his consistent enthusiasm and professionalism in frequently and regularly delivering his honest, comprehensive, fascinating Road Test and First Impressions reports for ‘Wheels-Alive’ readers, each week throughout this year. He pulls no punches, always tells it exactly as he sees it, and goes the extra ‘Miles’ in terms of vehicle (and car company) details and information!